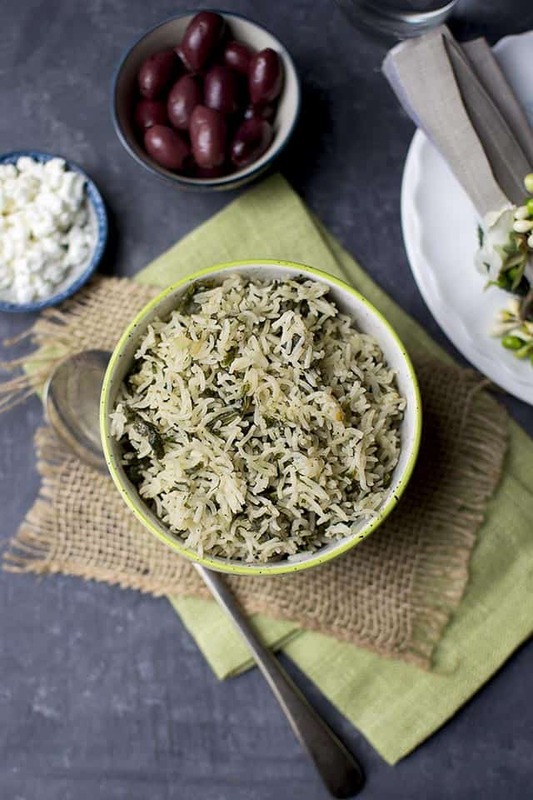 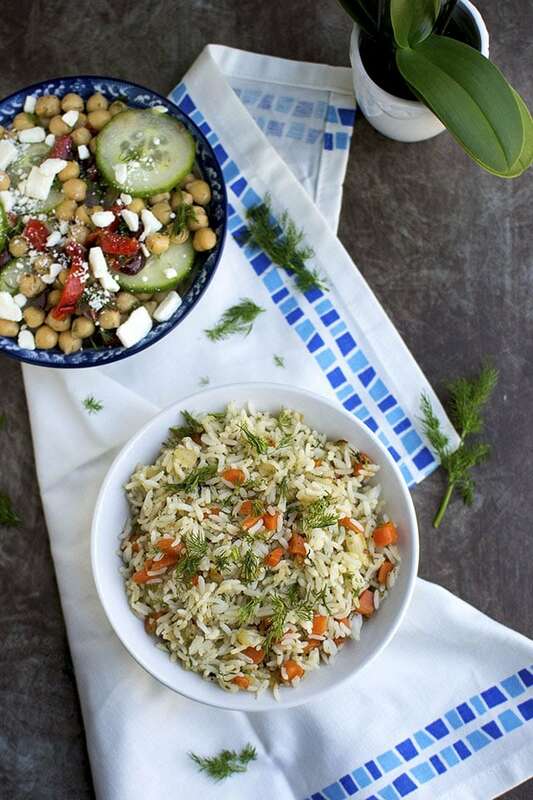 Greek style Lemon rice with dill is a easy to make one pot dish. 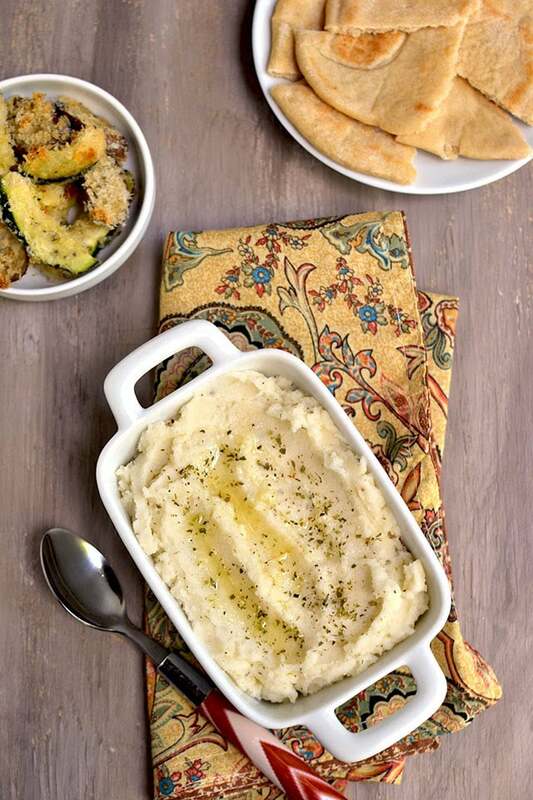 This is a popular side dish served in many Mediterranean restaurants. 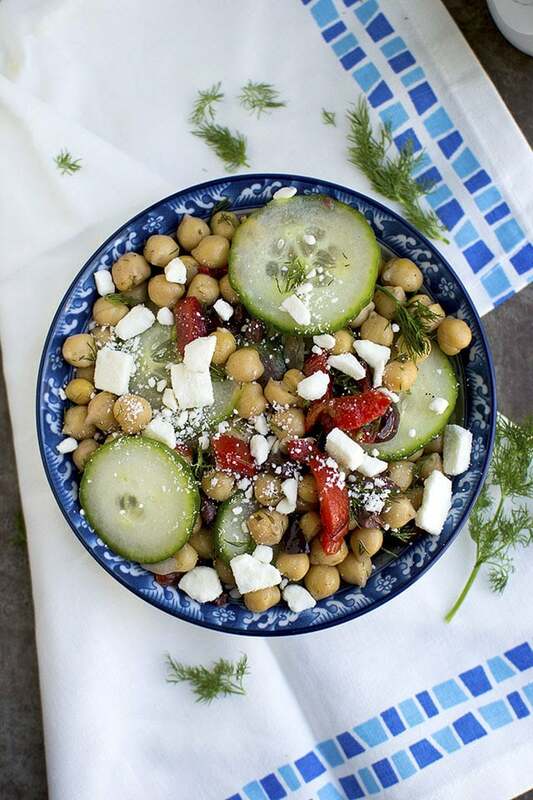 Serve with a cucumber & chickpea salad for a filling and delicious meal. 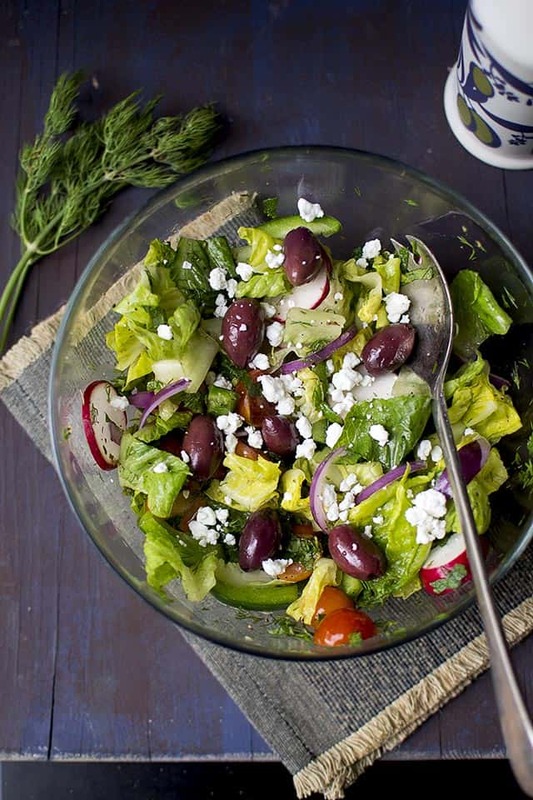 Vegetarian gyros — popular Greek meat centered dish goes vegetarian in this delicious dish. 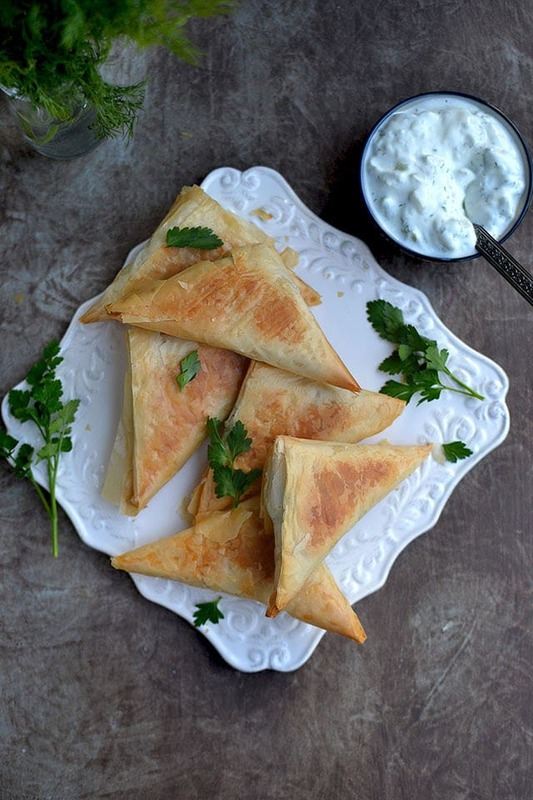 Jackfruit is cooked with spices and then used to fill pita bread for a hearty and yummy sandwich. 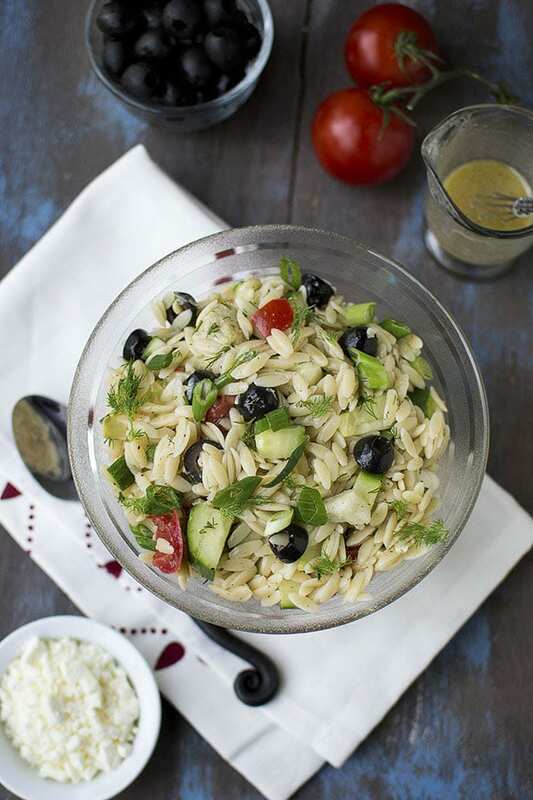 Creamy and delicious Tzatziki sauce. 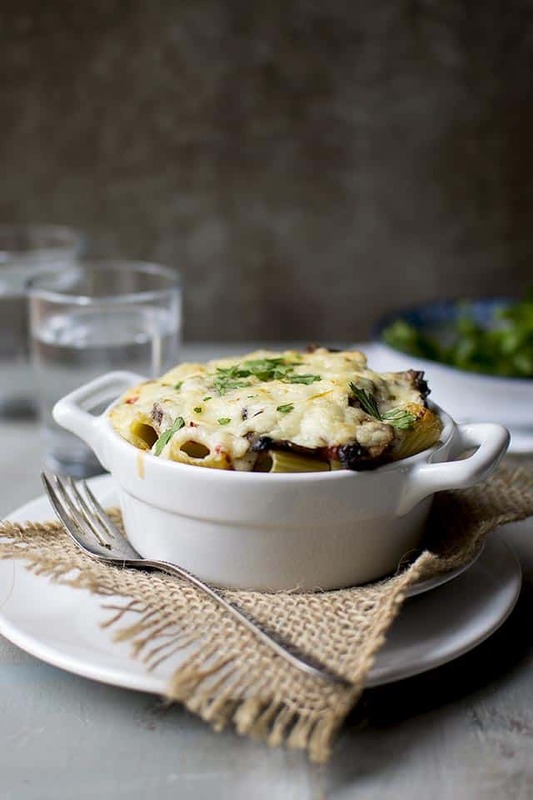 This recipe uses some sour cream along with 2% Greek yogurt. 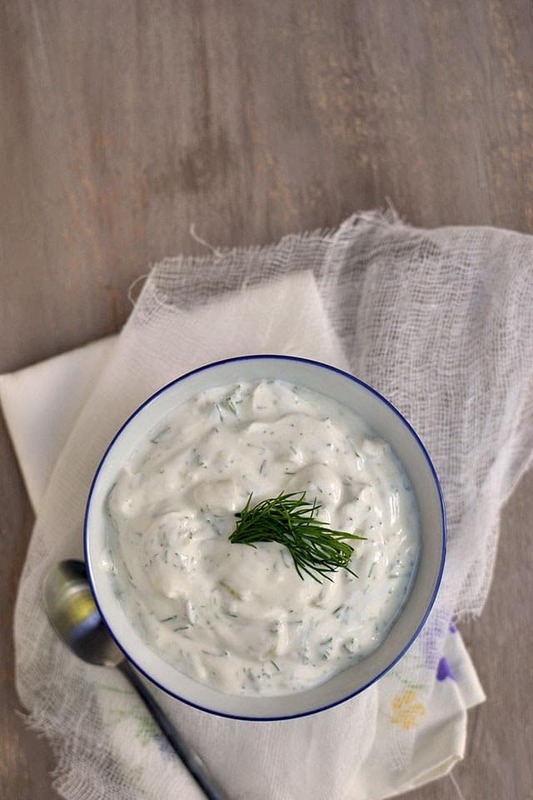 It needs only 3 main ingredients — thick yogurt, cucumber, dill and that’s it you can make a delicious dip that makes pita or falafel sandwich so much better.